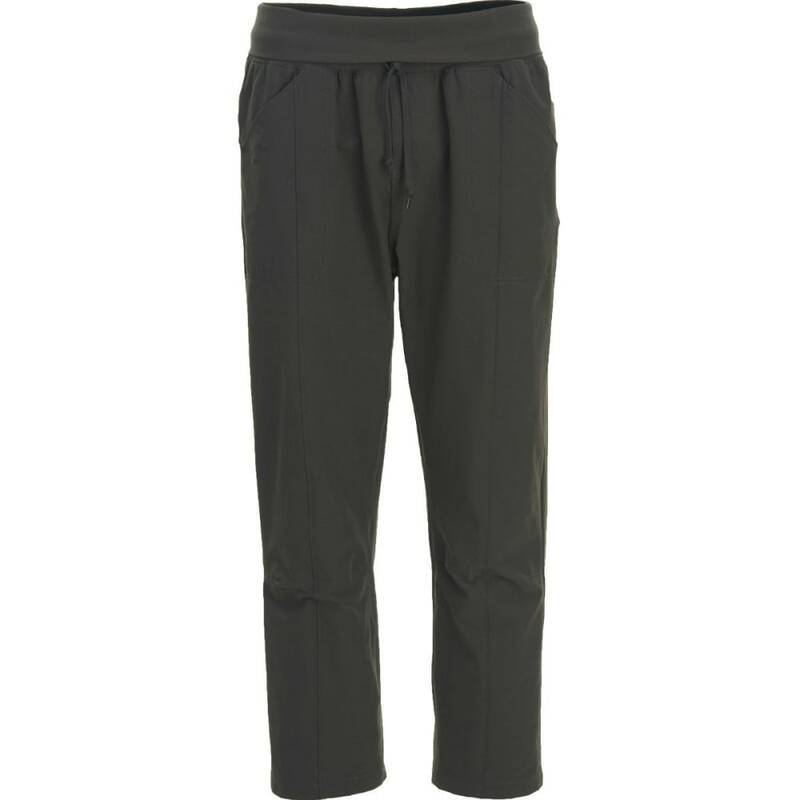 Lightweight Daring Trail Capri Pants are made from a comfortable, quick-drying nylon/spandex blend that moves with you.. This product will be shipped directly from Woolrich and will leave their warehouse in 2-3 business days. Eligible for UPS ground shipping only. 94% nylon, 6% spandex ripstop, 4.25 oz. Pull-on style with a foldover knit waistband with front draw cord. Easy-access angled front pockets; back pockets are concealed under the waistband yoke; right-hand pocket has zip closure.